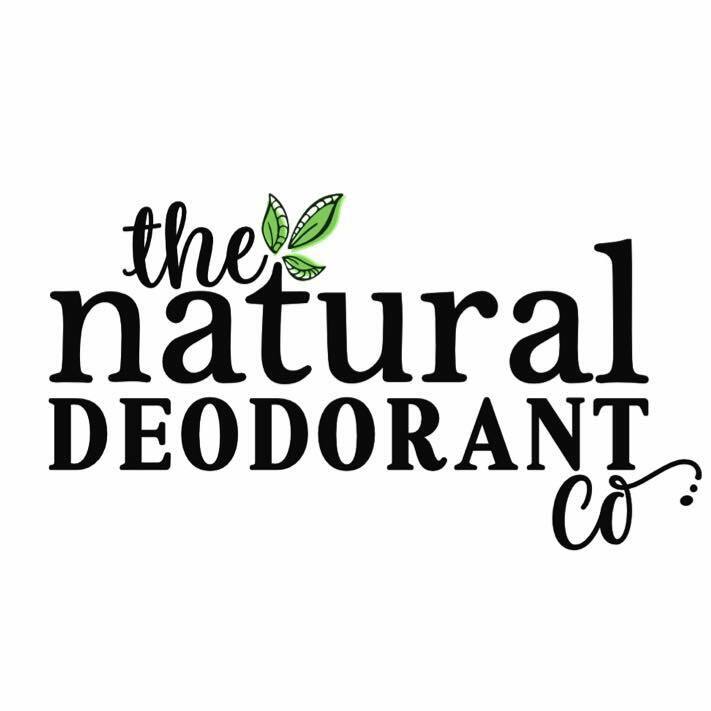 Privacy & Cookies Policy | The Natural Deodorant Co.
At The Natural Deodorant Co., we are 100% committed to keeping your data safe and secure, will only use the data necessary to improve your experience with us, and will never send you spam and give you control over what you wish to receive from us. The Natural Deodorant Co., a registered Limited company in England (registration number: 09505635) is the controller of the personal information you submit to us and is responsible for your personal data under applicable data protection law. We may use your information in a number of different ways. What we do depends on the information, which can be fond in the list below. To provide you with the products or services you have purchased from us, and fulfil our contractual obligations to you. To manage any questions related to your purchase in the event of any after-sale queries. To contact you regarding any products or contracted services when necessary or reasonable for their implementation. To provide you with marketing messages via email and other third-party advertising channels, for example, social media websites. All third party websites are required to use your personal information in a manner that is consistent with this policy and relevant data protection laws. You can stop receiving marketing messages from us at any time. Our newsletter’s all contain a link to unsubscribe or change your preferences. You have the right to be informed about how your personal information is being used and to access the personal information we hold about you. We undertake to respect the confidentiality of your data and to guarantee you can exercise your rights. You may exercise your rights of access, rectification, cancellation and opposition by contacting us via our Contact Form and indicating the reason for your request. Please include “PRIVACY” in the subject field. We are happy to help you with any concerns. We will keep your information for as long as is needed to be able to provide the services you have requested to you, or for as long as is necessary to provide additional support. If necessary or required to meet legal or regulatory requirements, resolve disputes, prevent fraud and abuse, or enforce our terms and conditions, we may also keep hold of some of your information as required, even after it is no longer needed to provide the services to you. Companies that retail our products so we can resolve any product complaints, faults or any other product related issues. Site functionality cookies: They allow you to navigate the site and use our features, such as “Add to Cart”. Site analytics cookies: They allow us to measure and analyse how our customers use the site, to improve both its functionality and your shopping experience. Customer preference cookies: When you are browsing or shopping on our website, these cookies will remember your details or preferences (like your language or location), so we can make your shopping experience as seamless as possible, and more personal to you. Targeting or advertising cookies: They are used to deliver ads relevant to you. They also limit the number of times that you see an ad and help us measure the effectiveness of our marketing campaigns. We do not store sensitive personal information, such as your name and address, in the cookies we use. By using our website, you agree to us placing these sorts of cookies on your device and accessing them when you visit the website in the future. If you want to delete any cookies that are already on your computer, the Help section in your browser should provide instructions on how to locate the file or directory that stores cookies. Please note that by deleting or disabling future cookies, your user experience may be affected and you might not be able to take advantage of certain functions of our website. If you have any questions about our Cookies Policy, please reach out to us via our Contact Form, including “PRIVACY” in the subject field. We are happy to help you with any concerns.